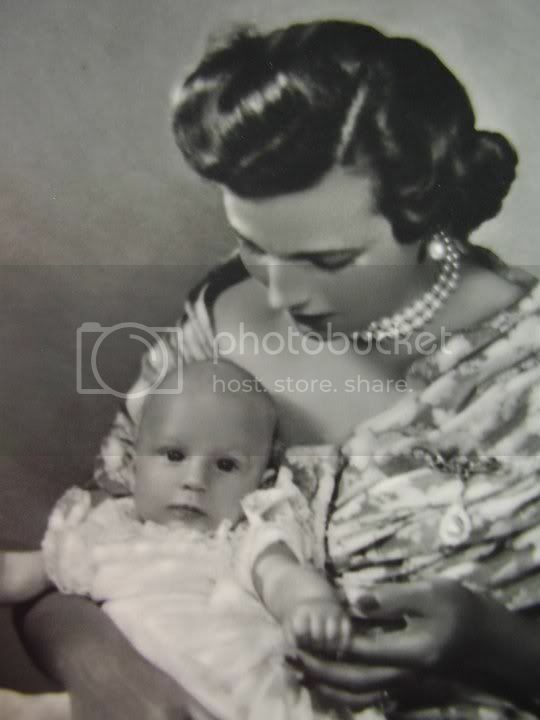 Posted by Hans on August 29, 2012, 10:14 am, in reply to "Re: Stockholm Tiara"
HRH Princess Lilian wore the pearl as a brooch, it was attached to a diamond bar. 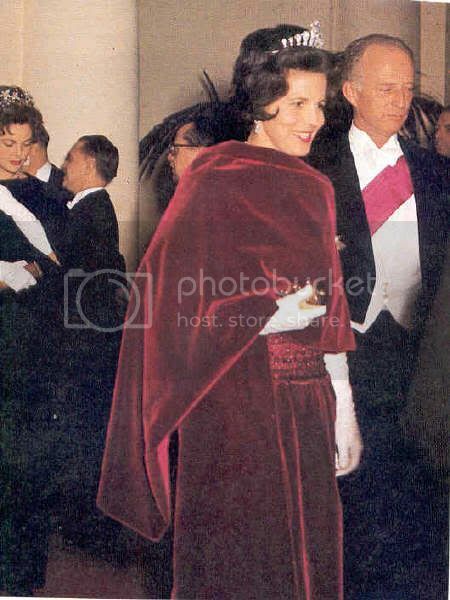 I'm not 100% certain, but I think that HRH Princess Lilian also wore the base as bracelet during a ball. 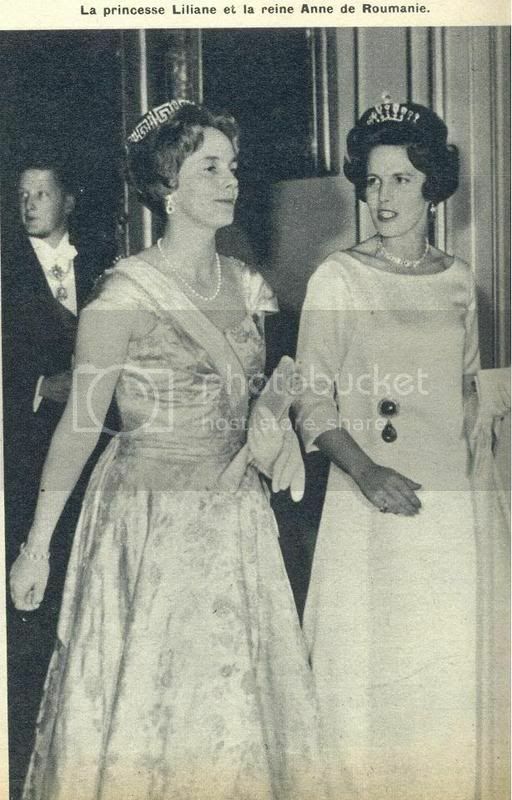 Also not sure, but I think that HRH Princess Lilian wore the altered version of the Stockholm Tiara in 1960. 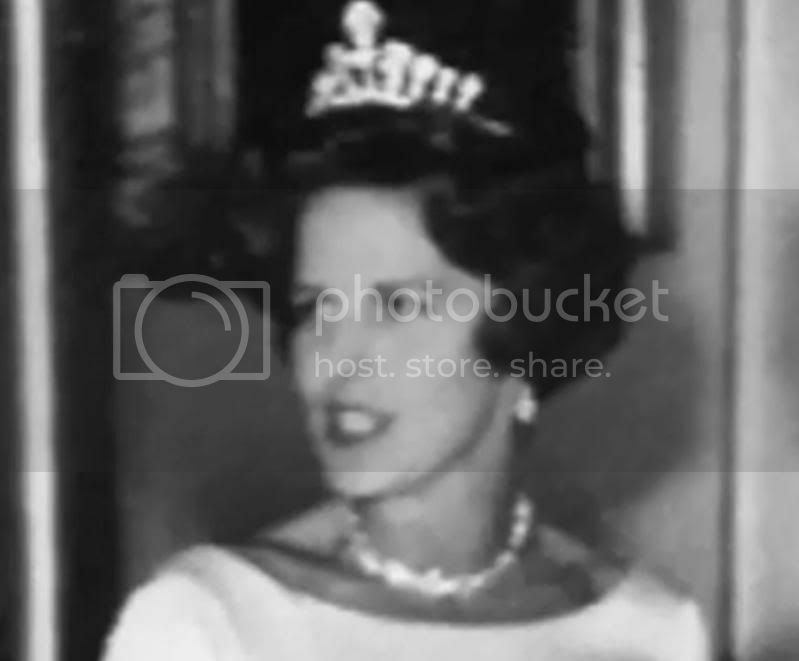 There must be a very specific reason why she wore 2 times the same tiara!!! 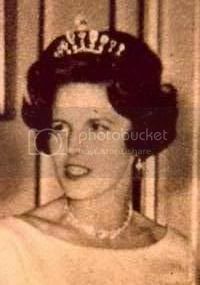 I simply can not understand that a princess who was one of the most regal & glamourous of her time wore 2 times the same tiara. 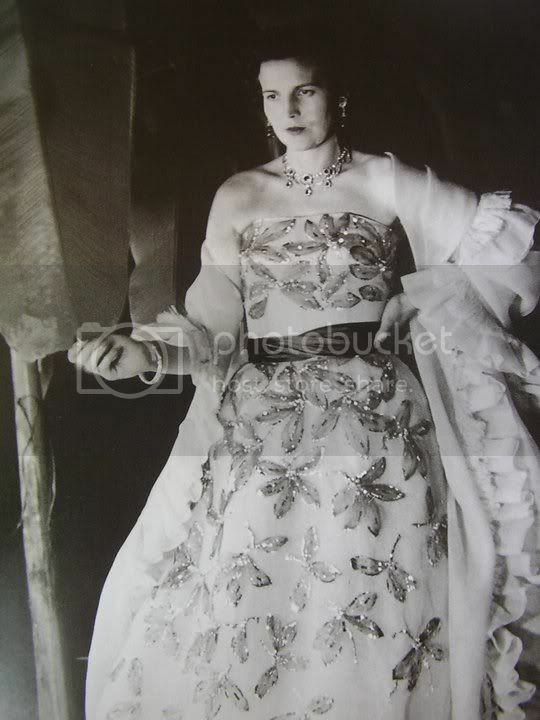 She had a lot of jewels at her disposal.